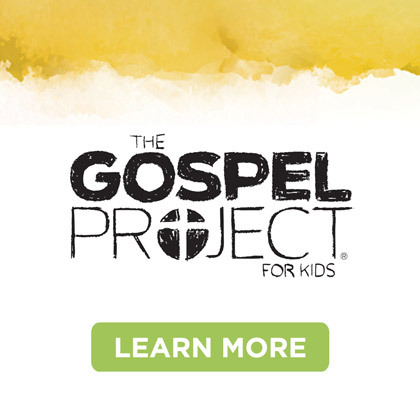 Perhaps you have come in contact with The Gospel Project for Kids and seen value in its approach of teaching Jesus’ story throughout Scripture. Even though you see its value, you are not in a position to make a change from your primary children’s ministry curriculum. If you fall into this group, our new Big Picture Worship Hour resource may be for you! The writing and creative team behind The Gospel Project for Preschool and The Gospel Project for Kids is excited to announce two brand new worship resources: The Big Picture Worship Hour for Preschool and The Big Picture Worship Hour for Kids. 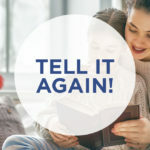 The Big Picture Worship Hour products are designed for churches who are looking to introduce The Gospel Project for Kids strategy without replacing their primary curriculum or whose weekly Kids Ministry schedule only allows for a “large group” format. Each Big Picture Worship Hour is a Christ-centered worship resource that walks kids through the big picture of God’s story—the story of redemption through Jesus Christ. 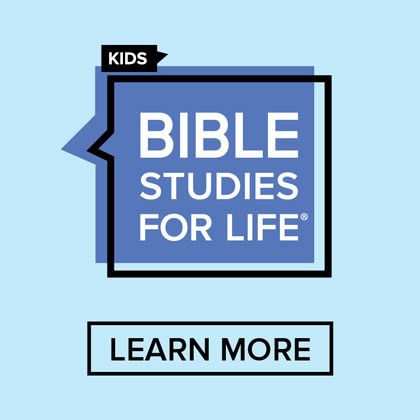 Each week, kids will follow a chronological timeline of Bible events through the Old and New Testaments, while learning how each story points to the gospel of Jesus Christ. 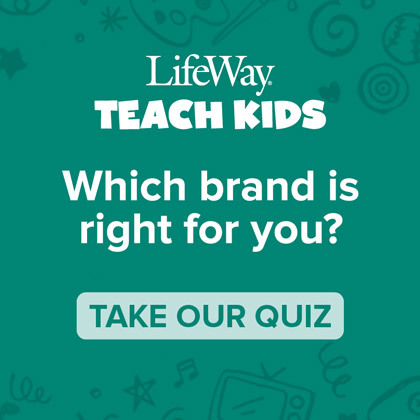 Each product provides an age-appropriate hour of content ideal for preschoolers/kids worship, mid-week gatherings, or other “large group” settings. 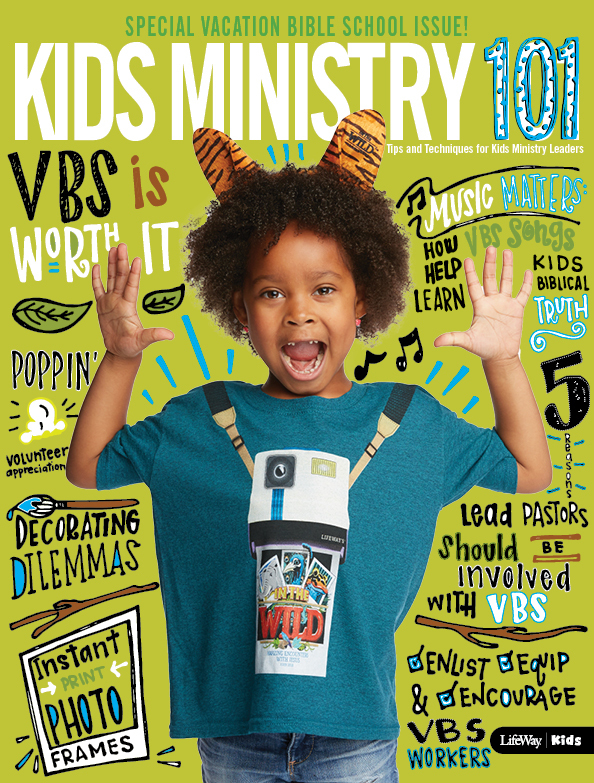 For elementary age kids, each worship hour session features a worship guide, Bible story video, music videos, missions video, group game, group demonstration, and more. 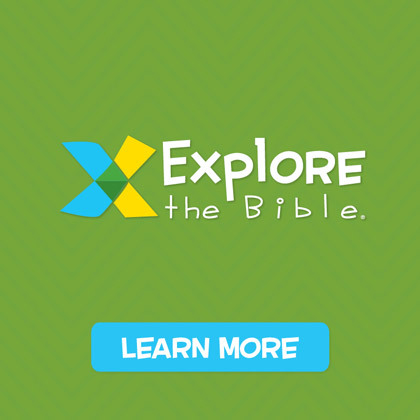 Our Preschool Hour features a worship guide, Bible story video, music videos, missions video, and activities using a variety of learning styles. 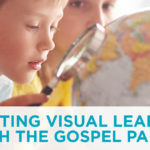 Current customers of The Gospel Project for Kids: If you are already part of The Gospel Project family and use our curriculum in your ministry, The Big Picture Worship Hour is available as the Worship Hour Add-On to our Leader Kit. 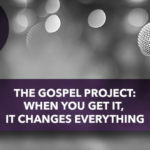 If you are looking for a worship resource to integrate into your ministry, we invite you consider The Big Picture Worship Hour from The Gospel Project for Kids team.